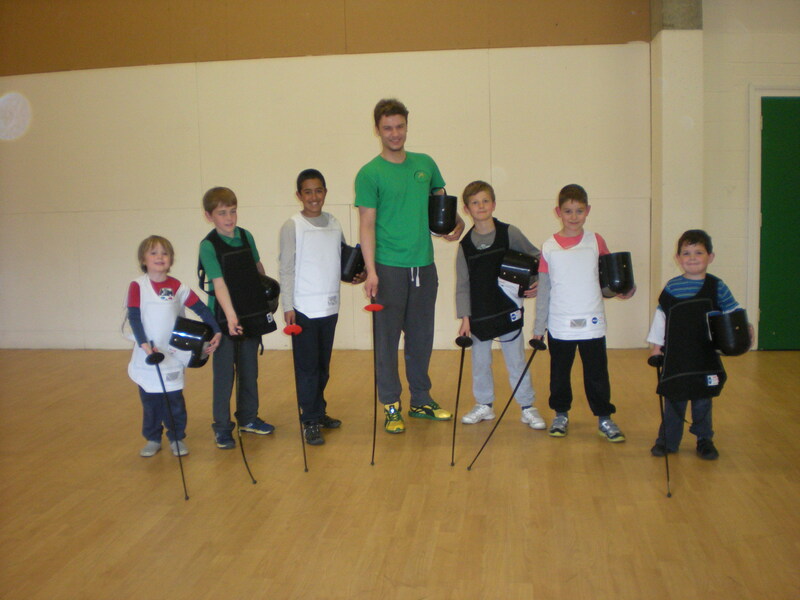 We are based in Ware , Hertfordshire and welcome fencers of all levels and abilities. 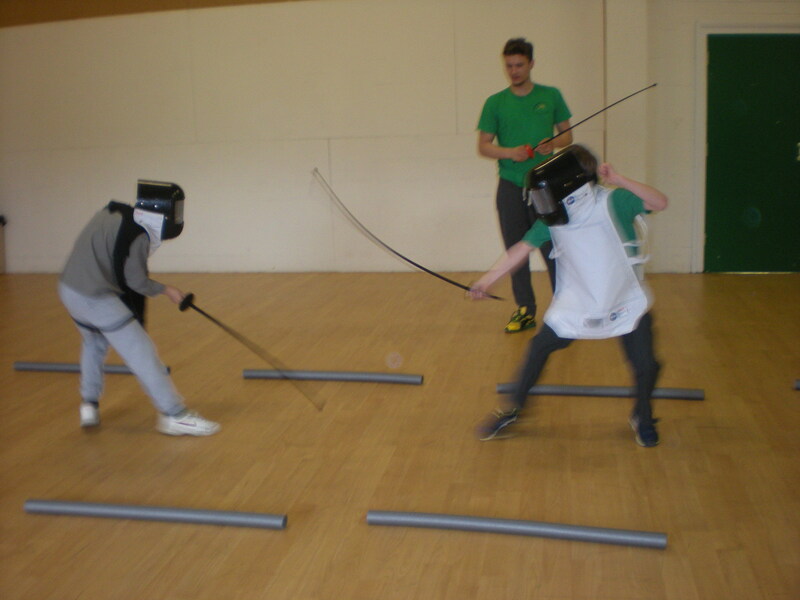 Fencing is an exciting Olympic sport that develops speed, strength, agility and coordination. This dynamic sport also promotes self confidence, fitness and self discipline. In addition it’s lots of fun!!! Our club coaches are Acland Bryant (former GB senior squad member), Lyle Bryant (former GB junior squad member) and Melanie Bryant Mini Musketeers coach and club manager. 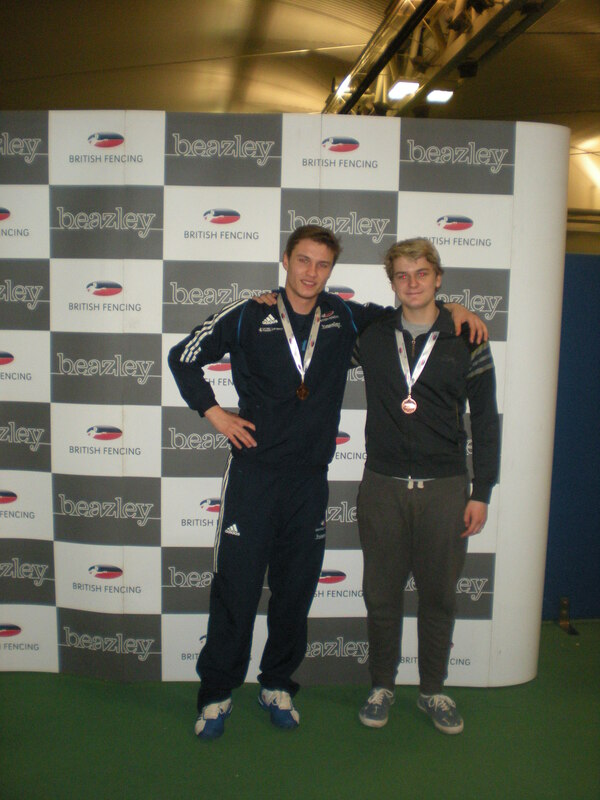 Level 4 foil coach and a member of the world class program, sponsored by UK Sport and Beazley. Acland has 14 years of fencing experience and competes all around the world as part of the GB squad. Has represented GB at Cadet, Junior and Senior level. Level 2 foil coach. Lyle has 9 years of fencing experience and has competed internationally as part of the GB squad at Cadet and Junior level and was previously ranked 4th in the UK junior rankings.